Oh, wow. How the heck have 13 days of the year already flown by? It feels like the first two weeks of January barely count at all, because everyone is trying to get back from vacation, get back to real life, and settle back into the work they left behind. It's been a weird transition for me, because I feel like a new person this year. I've been calmly keeping up with my goals, and reading like a mad woman. I think books are my definite solace this year, and it helps that I'm taking breaks when I need it. I binge watched a ton of The Magicians this weekend, and I'm not even sorry. Here's how my reading is going right now. 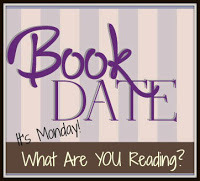 So, I've been on a kick of where I just want cozy reads in between heavier, more dense, reads. 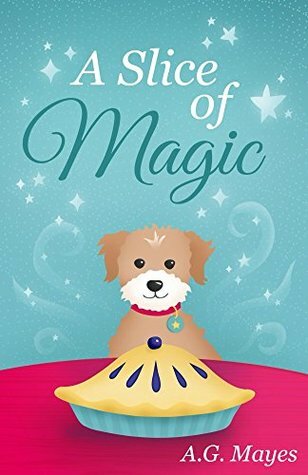 Which is why I requested A Slice of Magic by A.G. Mayes. I wanted to read something cute, light, and fun. This fit all of that! It was really sweet, and I'll be reviewing it this week. 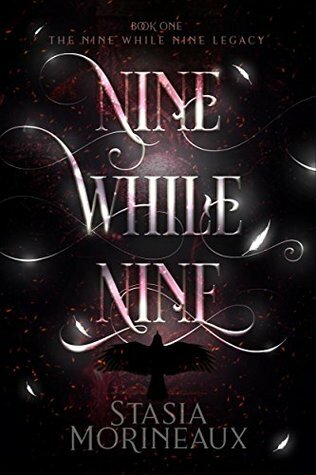 I also recently finished Nine While Nine by Stasia Morineaux. It was a paranormal romance to the max! Very steamy too. 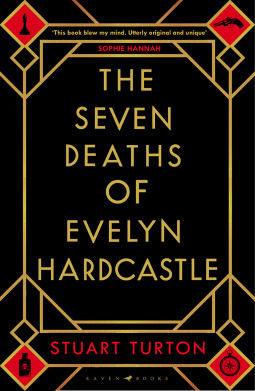 Since I just finished up A Slice of Magic, my main read at the moment is The Seven Deaths of Evelyn Hardcastle. I'm loving this on audio so far! This is a murder mystery like I've never experienced before. It's really well written, and super intriguing. I should be done with this relatively soon, and I can't wait to share a review! 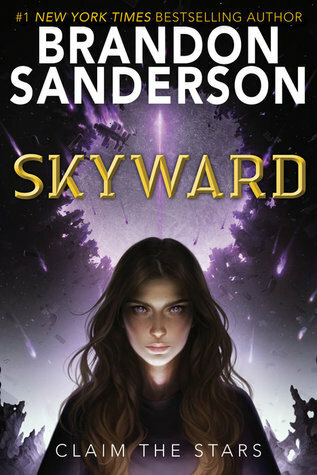 Next up I'll be reading Skyward by Brandon Sanderson. I tried to half start this earlier, but I soon realized that I'd need to put all my attention towards this book to follow along, so it's up next. I can't wait! It's already so good!